Our body has the capacity to heal. We just need to provide the proper conditions to thrive and flourish. Acupuncture is offered in a private room or group setting. During your initial appointment we go over your health history and figure out a treatment plan that addresses your specific needs. Cupping is included in your acupuncture session. If you're just dropping in for cupping without acupuncture the cost of a session is $35. More information about cupping can be found here. Gua sha is included in your acupuncture session. If you're just dropping in for gua sha the cost of a session is $35. 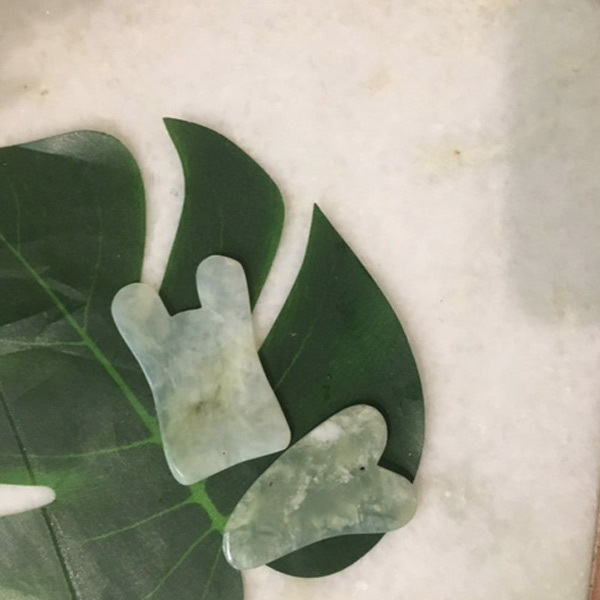 More information about Gua sha can be found here. Moxibustion is included in your acupuncture session. More information about moxibustion can be found here. Some insurance plans accepted. You may also use your FSA or HSA account for acupuncture sessions. If it's your first treatment, be sure to arrive 15-20 minutes early. Dress in loose comfortable clothing- gym or yoga clothes work best. Eat something light a few hours before your treatment. Be prepared to take off your shoes and socks. The treatment area is a no cell phone zone. Soft music will be playing in the background, but feel free to bring your own headphones. Treatments can take anywhere from 20-45 minutes. Drink plenty of water after your treatment. If you need to reschedule or cancel please do so 24 hours before your appointment. No shows will be charged the full cost of your session.